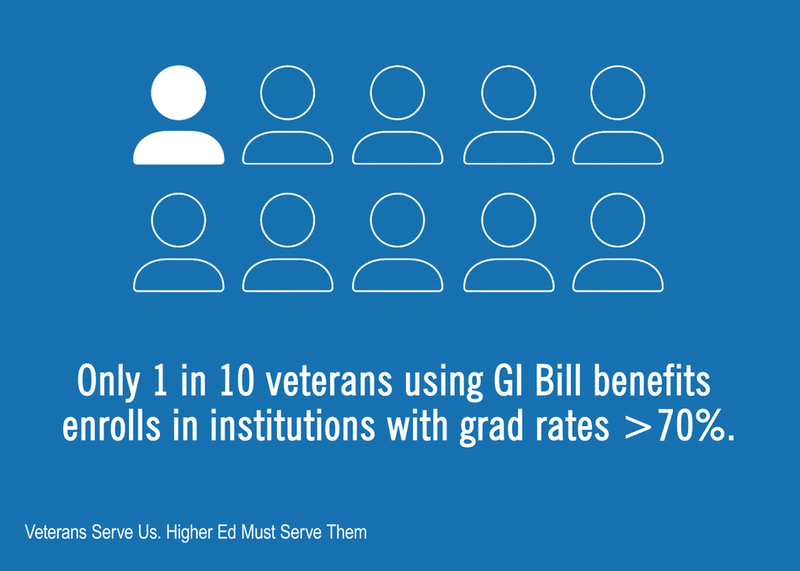 Veterans are among our most committed, talented citizens, and yet they are 50% less likely than others to enroll in our highest performing colleges, a step that offers the surest path to a degree and highest post-college earnings. It’s our duty to change this. Several colleges and foundations have put programs in place. We’ll share their experiences, providing a road map and accelerating the learning curve for other institutions to make a difference.